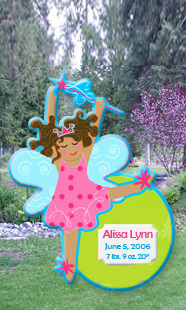 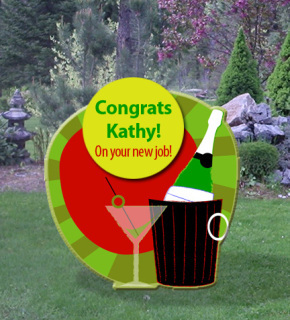 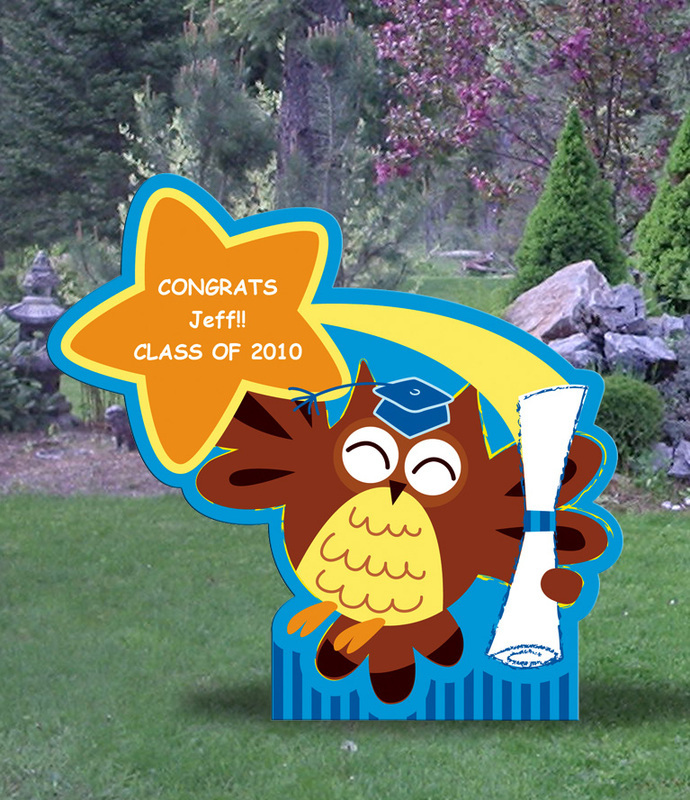 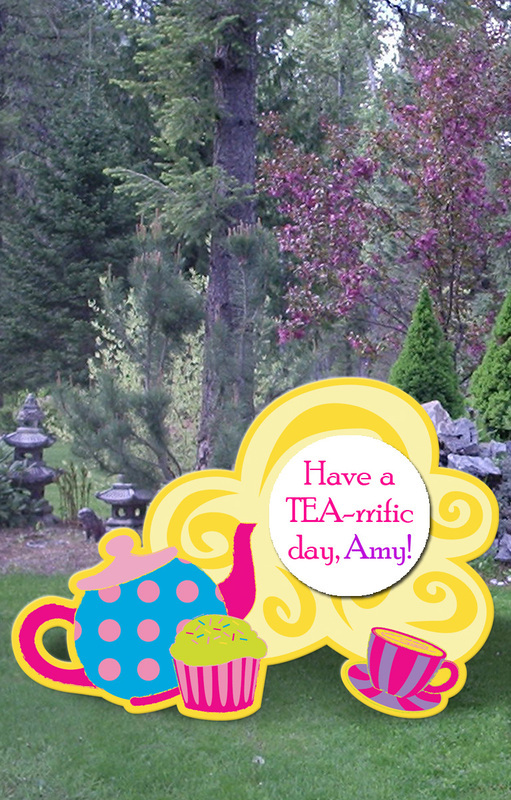 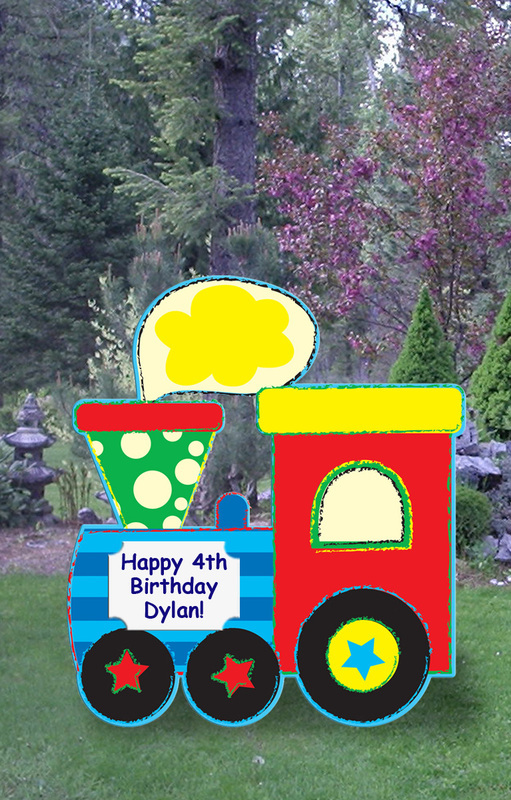 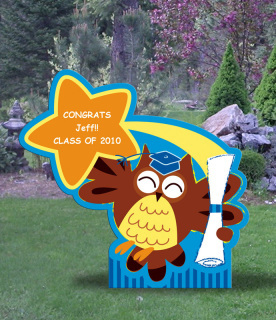 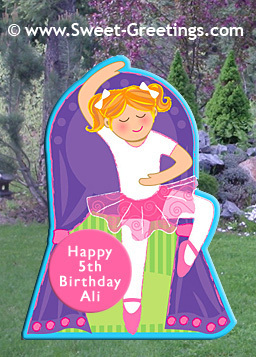 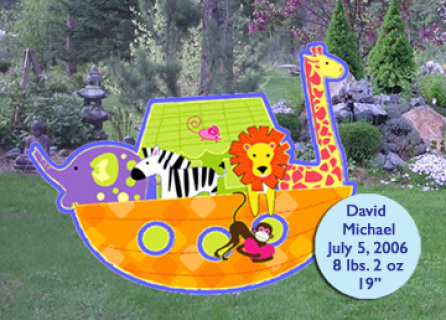 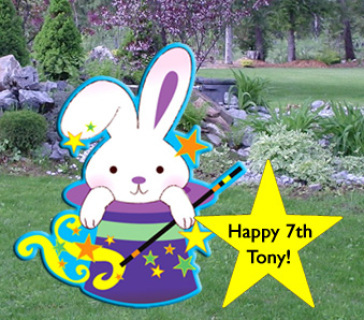 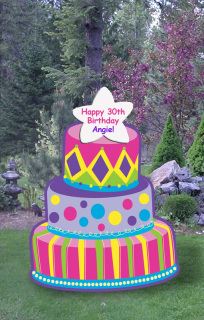 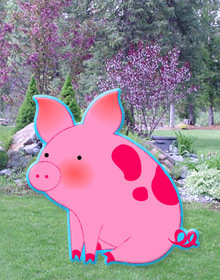 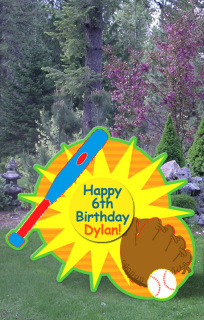 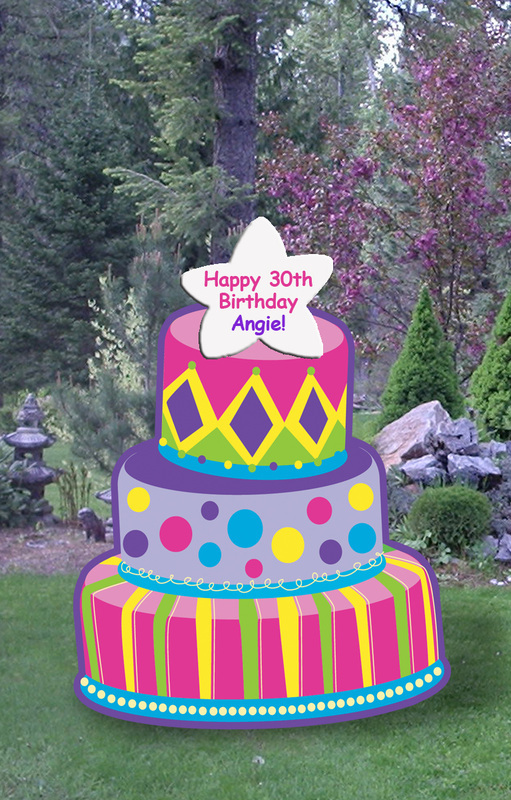 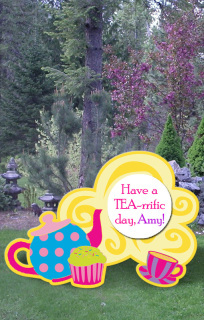 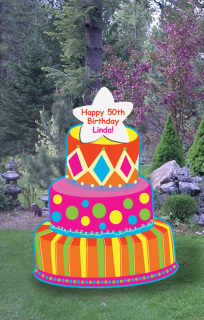 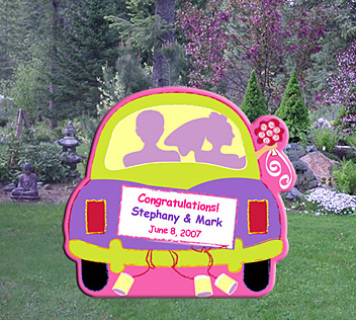 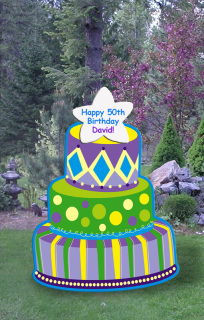 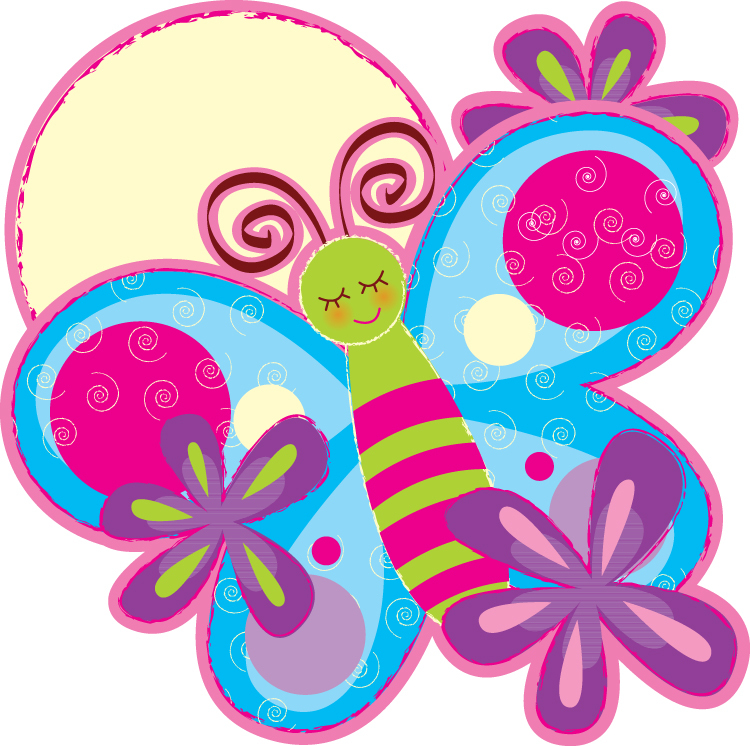 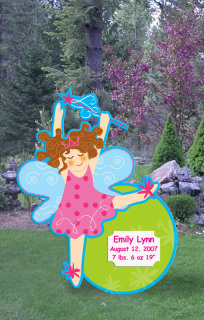 Personalized Yard Signs for New Babies, Birthdays and More! 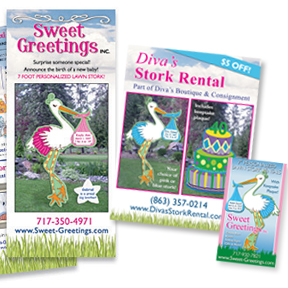 - Sweet Greetings, Inc.
Sweet Greetings sell stork rental and sign rental business opportunities all across the US (and beyond!). 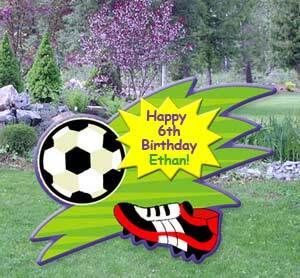 We currently have over 100 business partners who have purchased our sign rental business opportunities so that they can own they can rent signs to their local community. 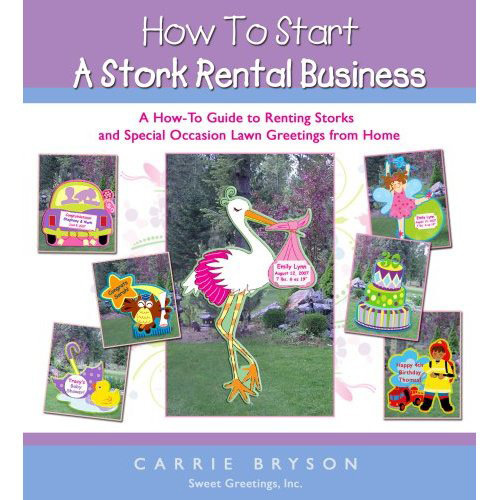 Owning a stork rental is one of the few businesses out there where all your customers are happy. 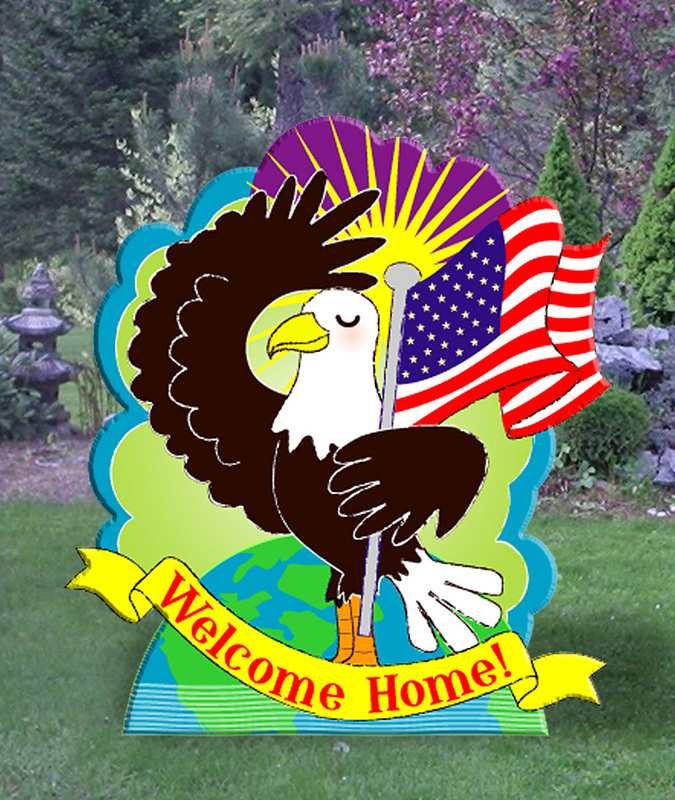 They are experiencing one of the most wonderful moments of their lives... and you get to be part of it! 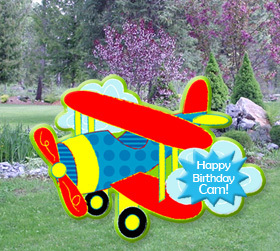 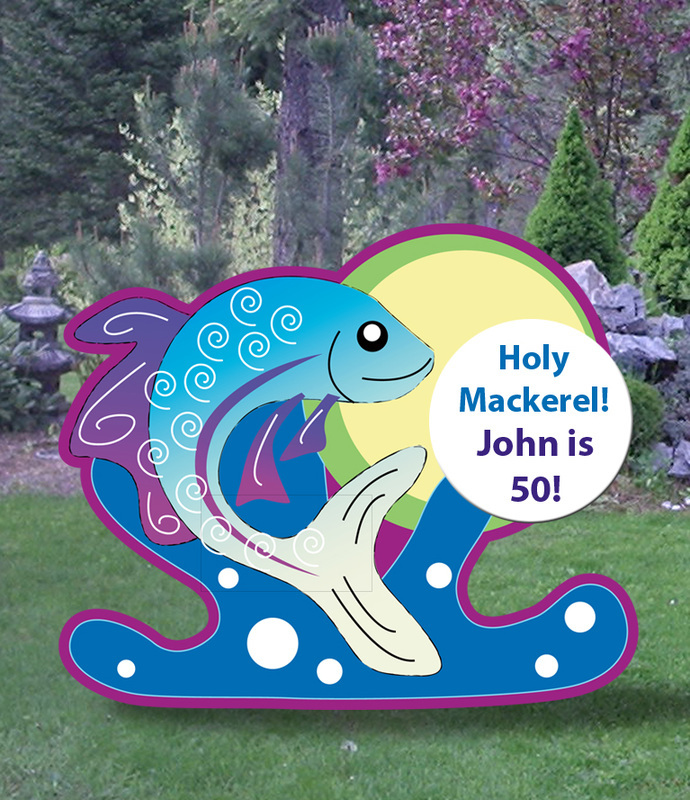 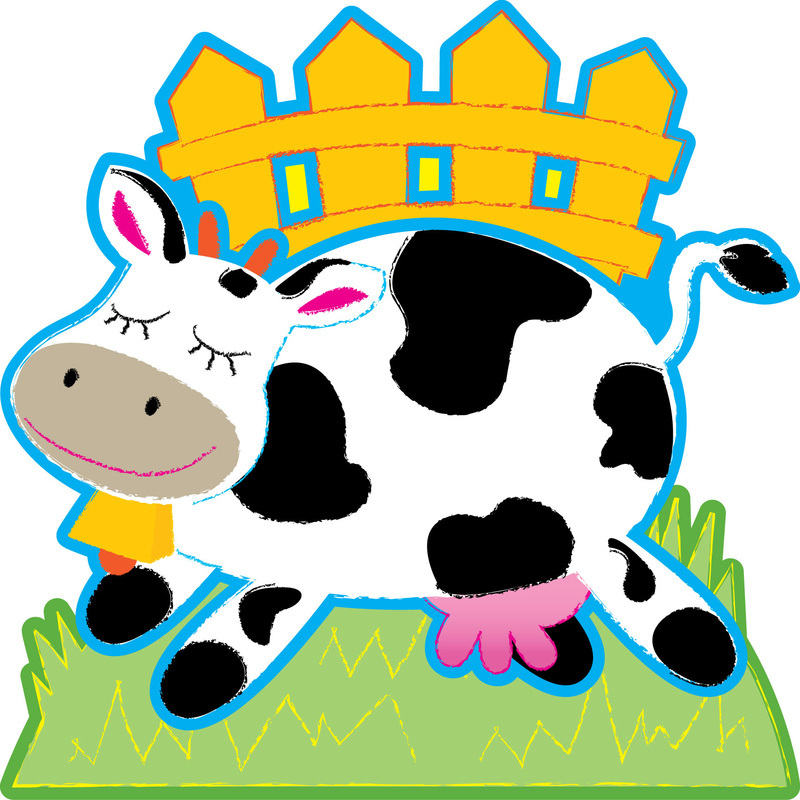 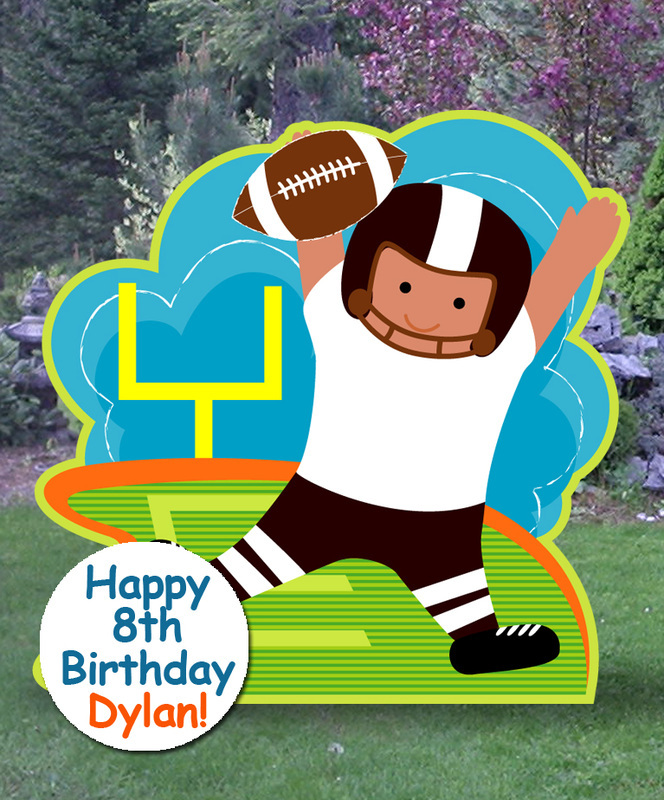 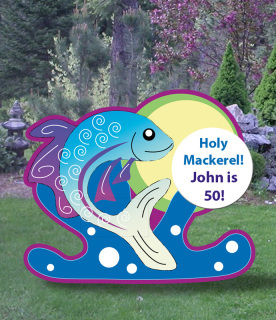 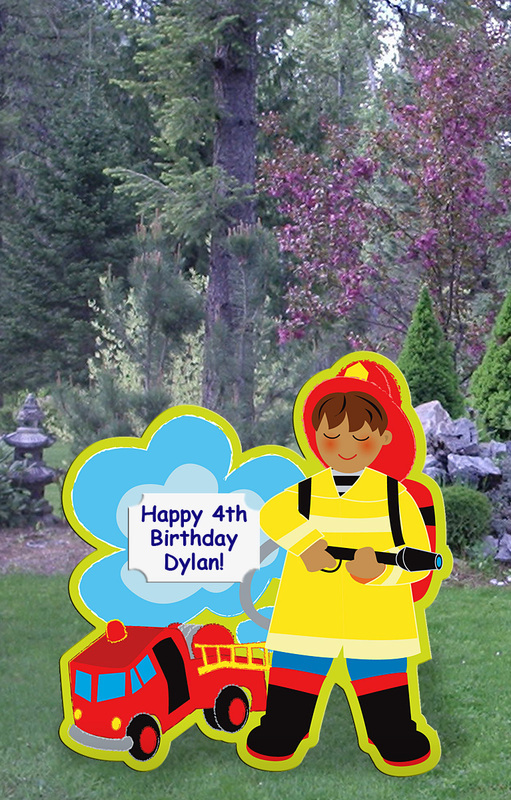 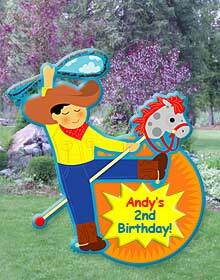 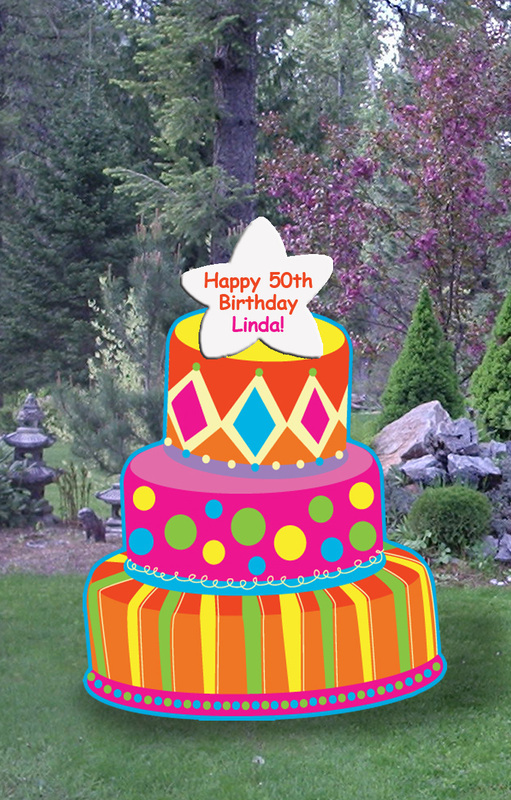 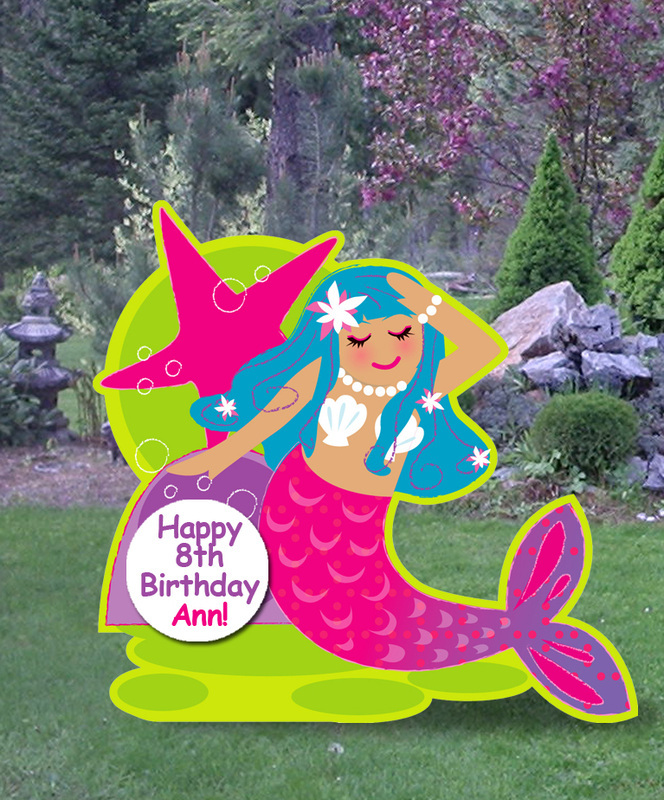 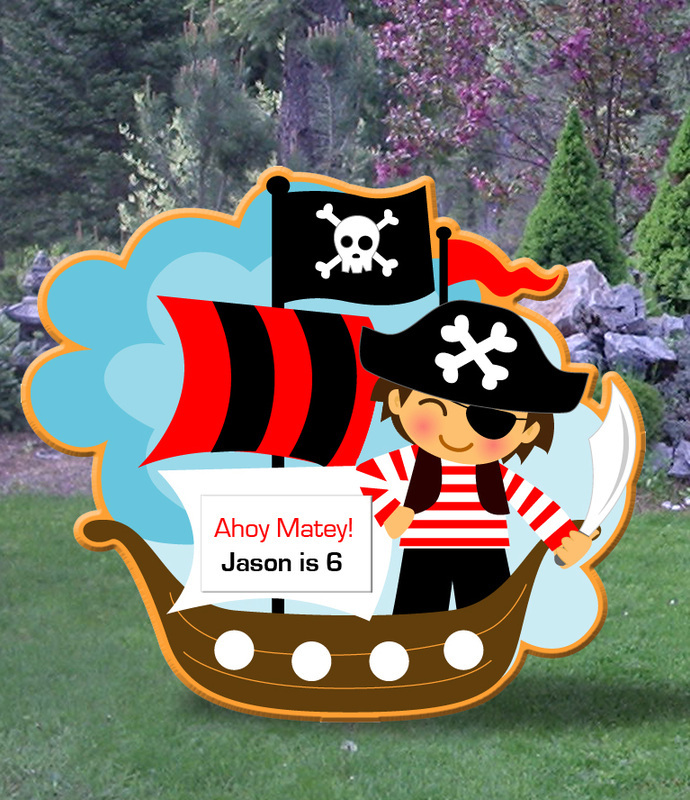 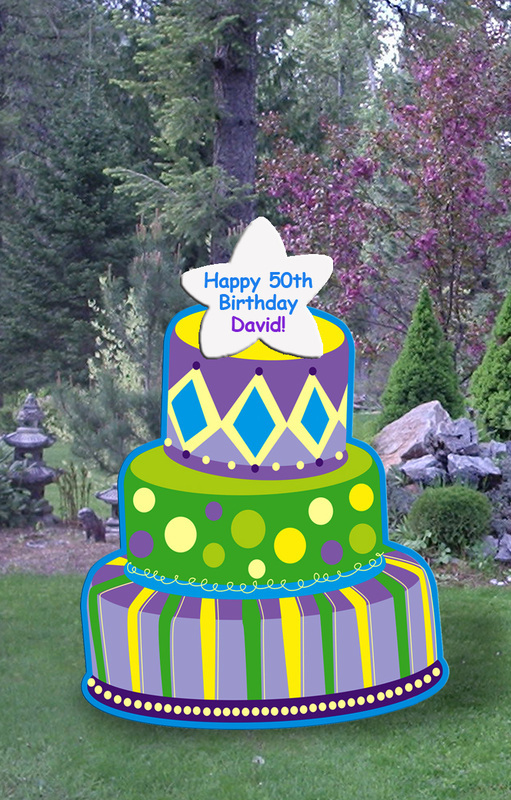 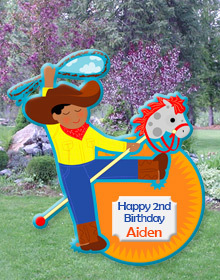 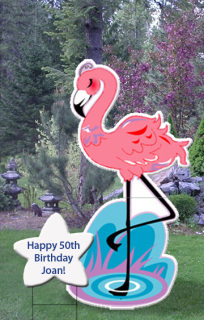 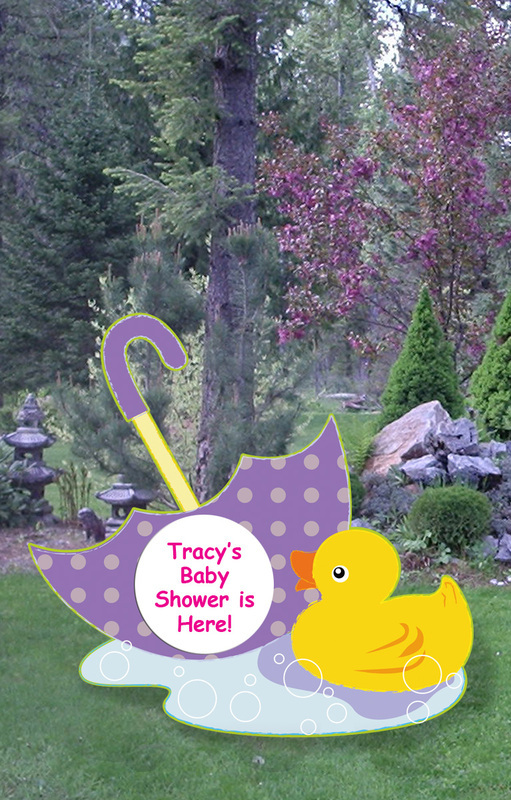 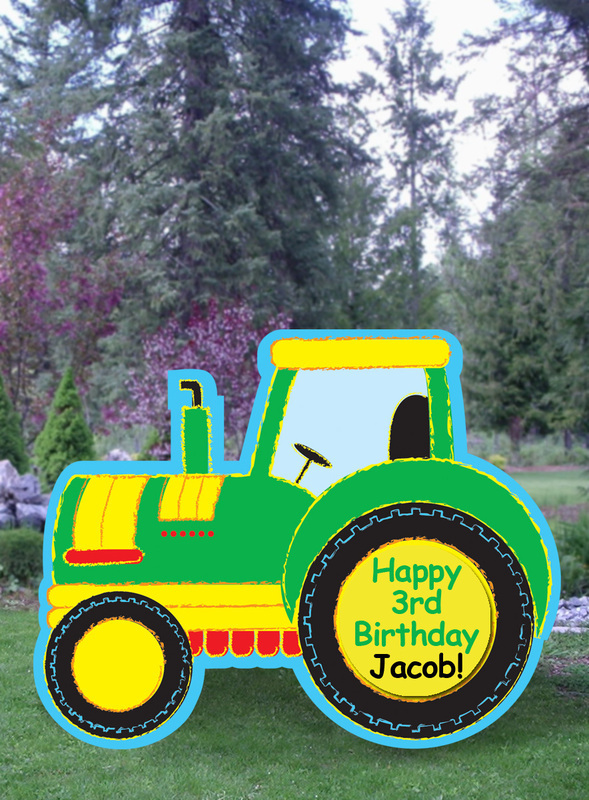 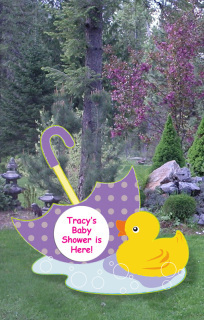 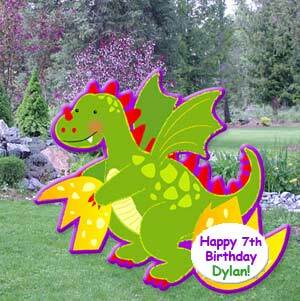 If a customer is looking for something other than a stork sign, we also offer a wide variety of other birth announcements, birthday yard signs and fun yard cards. 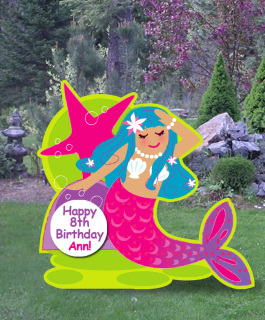 Sweet Greetings, Inc. offers personalized candy bars, sibling stars, marketing & design services and more!